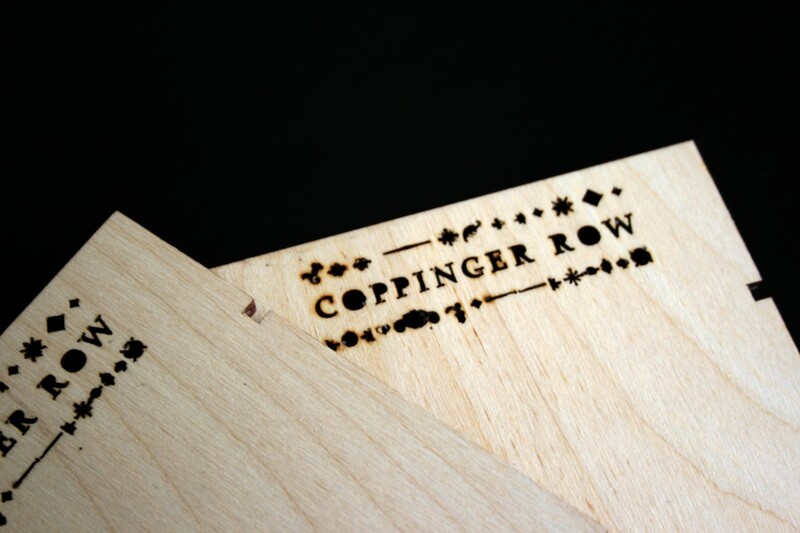 Coppinger Row | Work | REVERB. 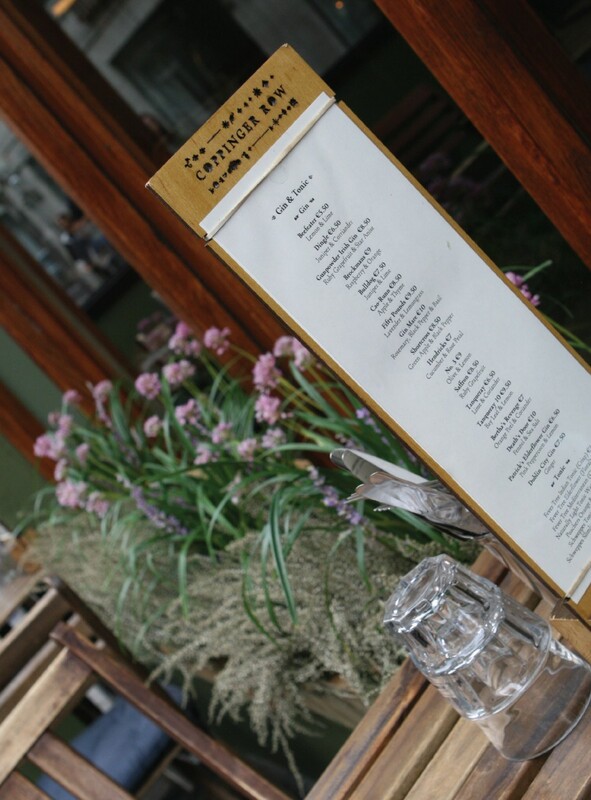 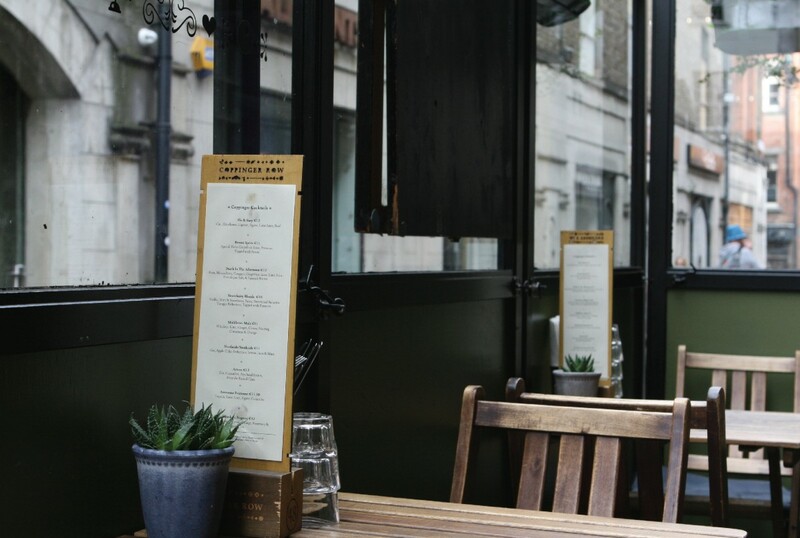 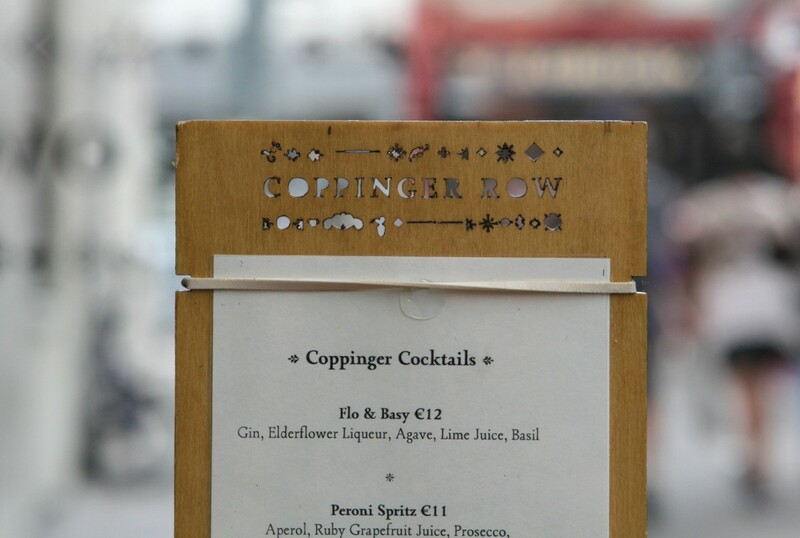 Coppinger Row is one of Dublin's most popular modern restaurants. 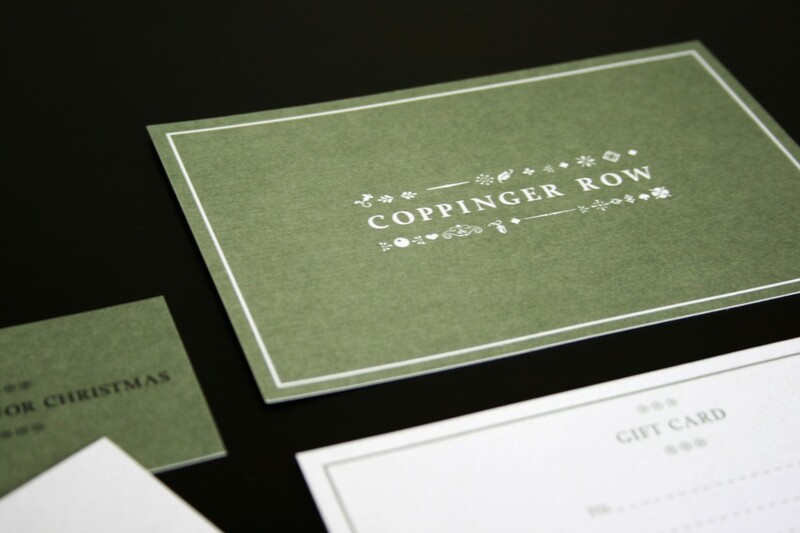 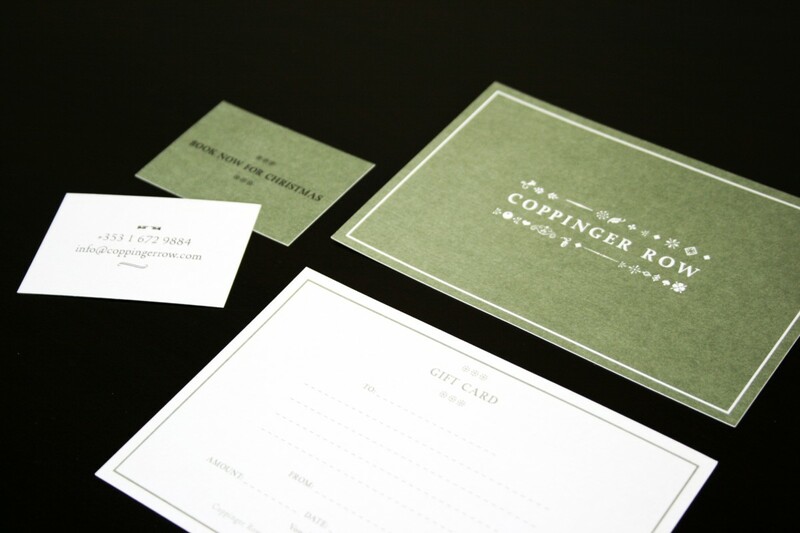 Reverb has worked with them for a number of years on a variety graphic design projects and bespoke menus. 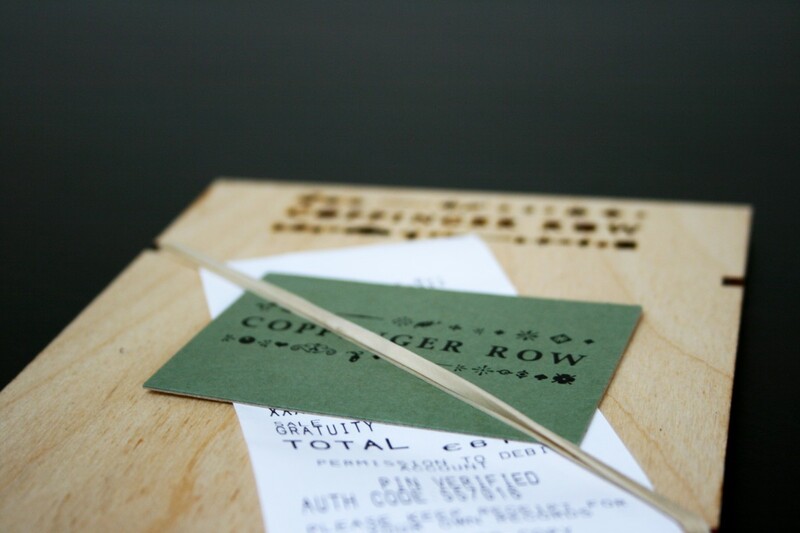 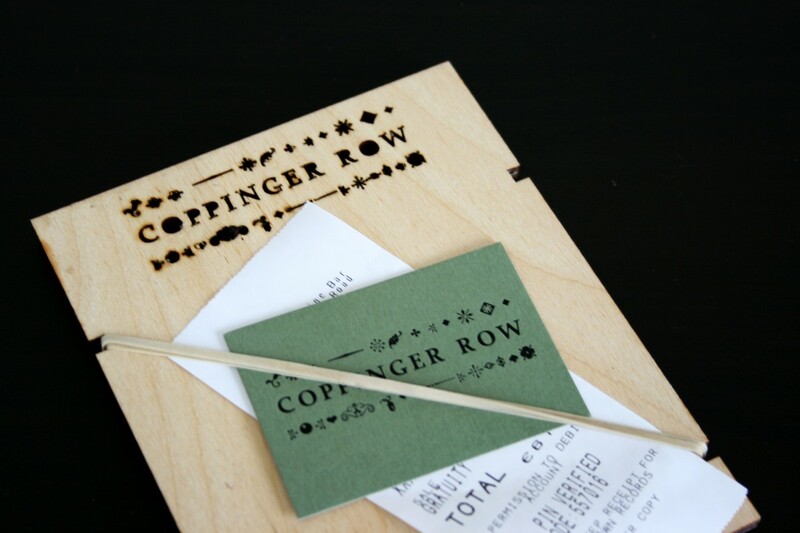 We have also created a series of laser cut timber menu holders that work extremely well with the brand and the rustic setting.